Yes, there is no taste in the world without colors. 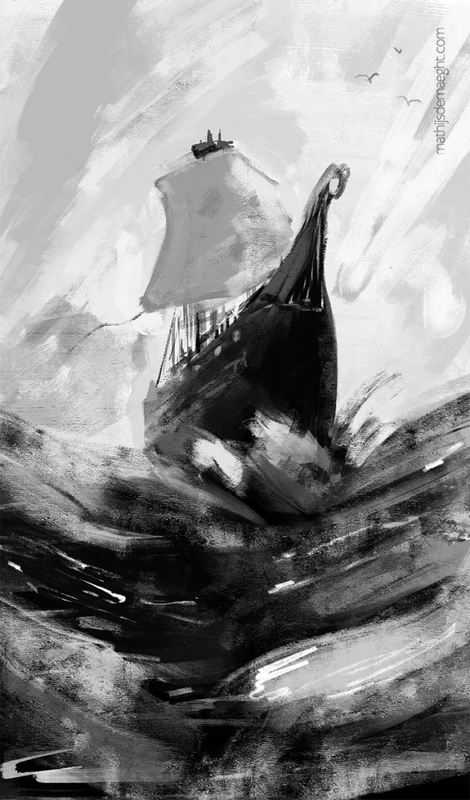 Still, a black and white painting composition has always earned love and appreciation. 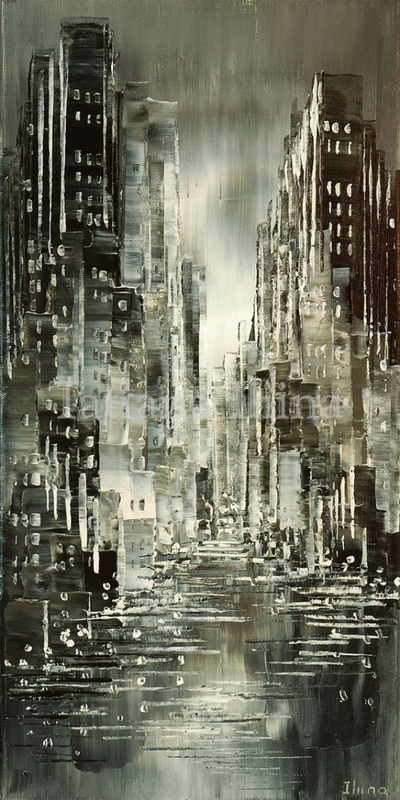 The kind of charm an intense work of Black and White Art possesses is not something to be found in art pieces featuring a truckload of vibrant and beautiful colors. 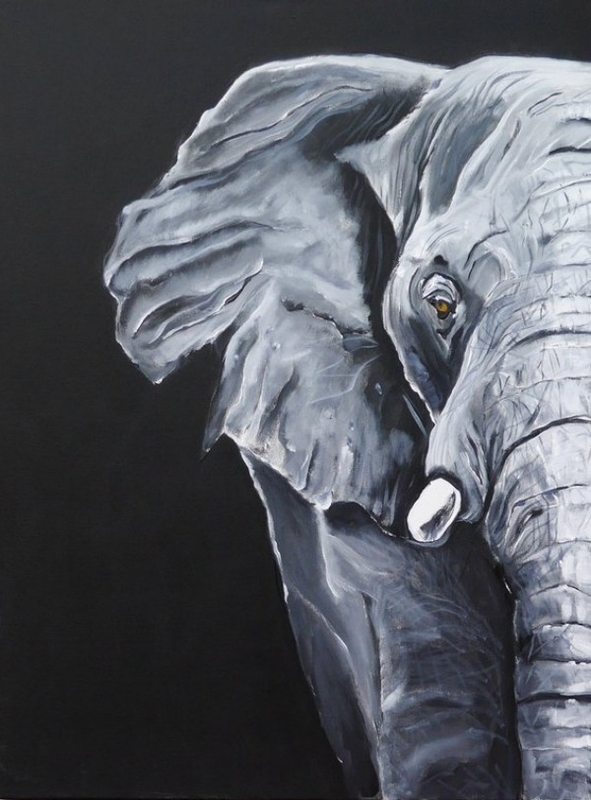 If you too have an uncanny love for not too bright and colorful paintings, then trying out these Black and White Painting Ideas on Canvas would be the best bet. 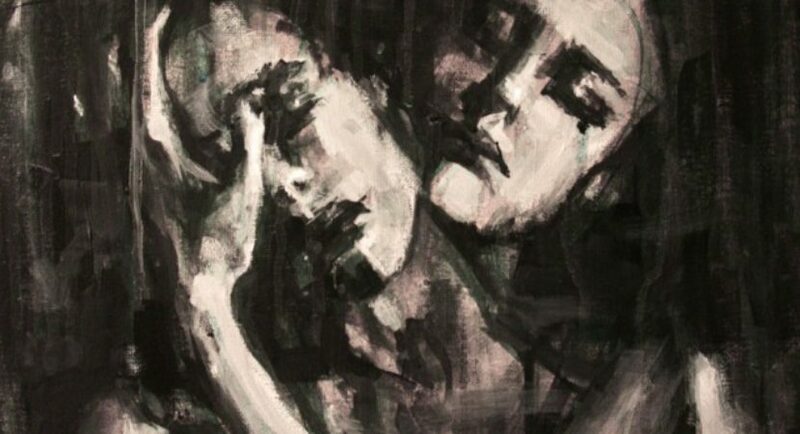 Black and White Painting Ideas on Canvas look flat-out sensuous. 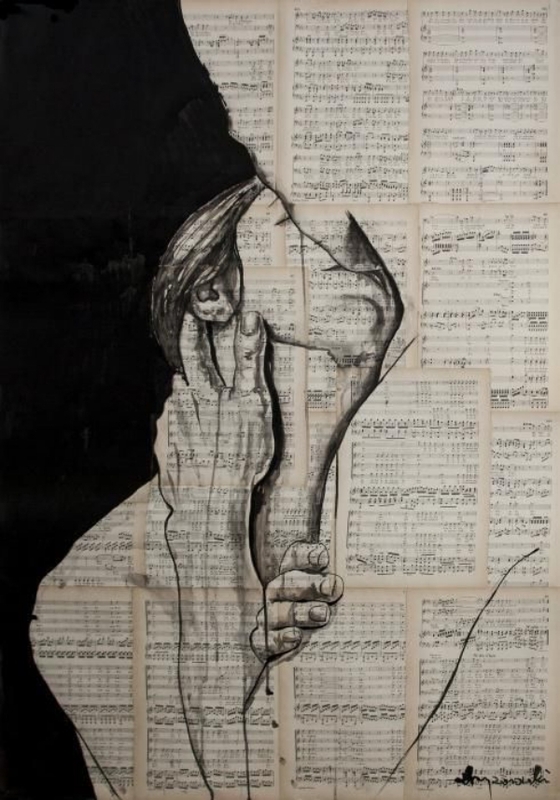 Black and White Art has been popular for ages. 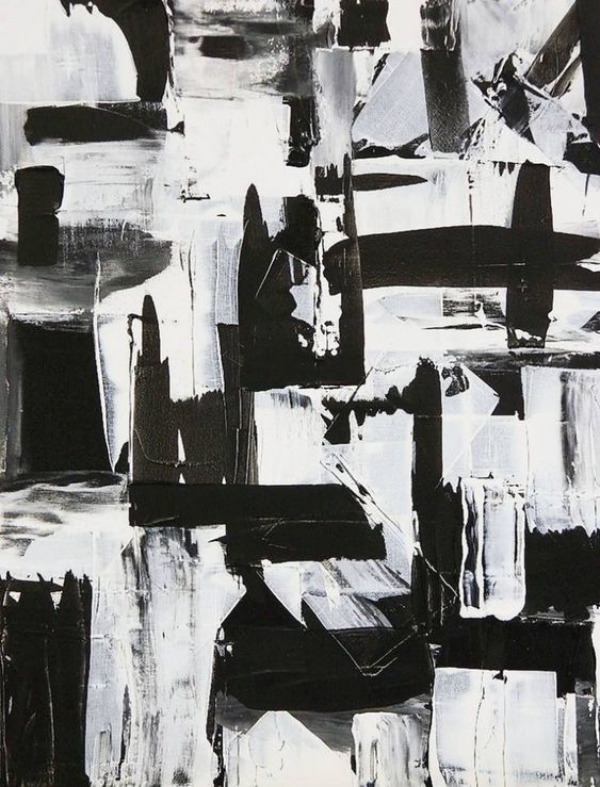 These Black and White Modern Art and Painting Ideas on Canvas below are a testimony to their unique splendor. 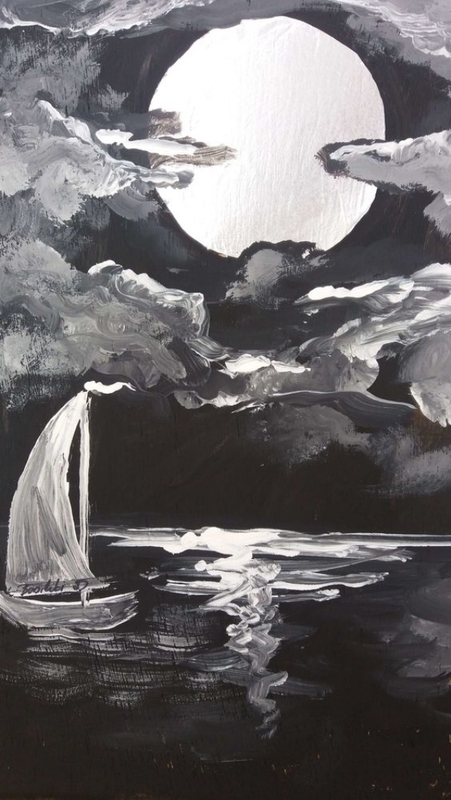 Talking about Black and White Modern Art, there is something extremely soothing about the moon and sky composition. 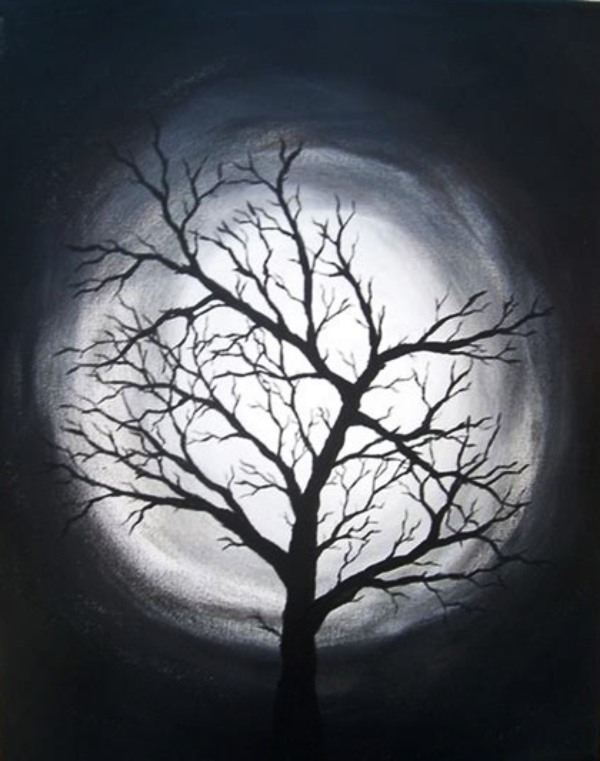 The bright moon set against a dark black sky looks serene in its real sense. 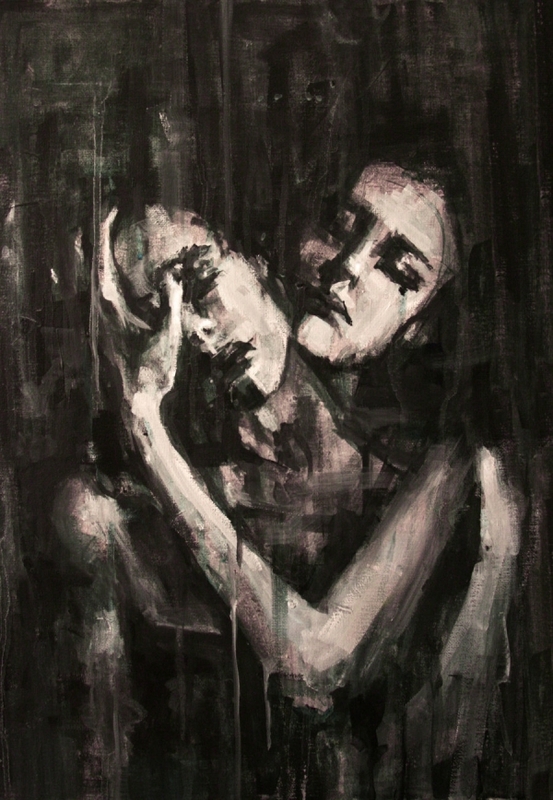 You can spend a long time fixing your gaze at such a painting. 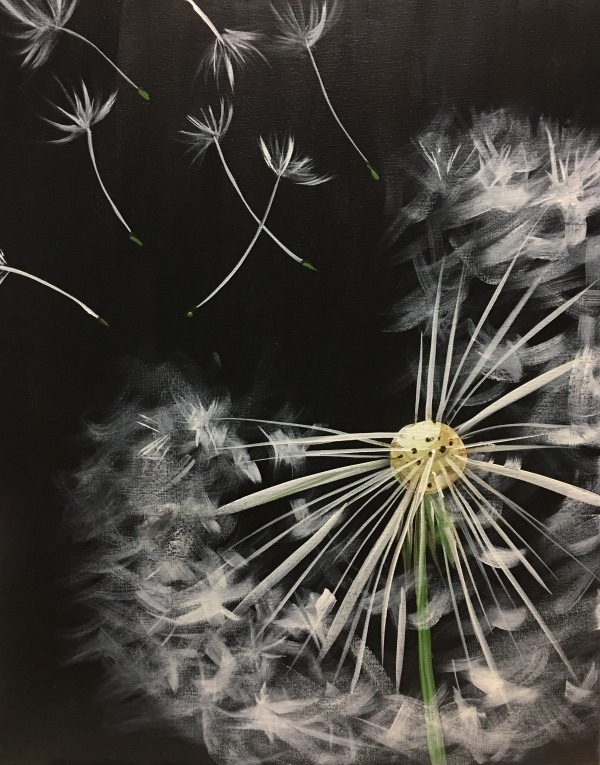 If you are looking for unique Painting Ideas on Canvas, then dandelion flowers are the best. These flowers have a delicate feel to them. 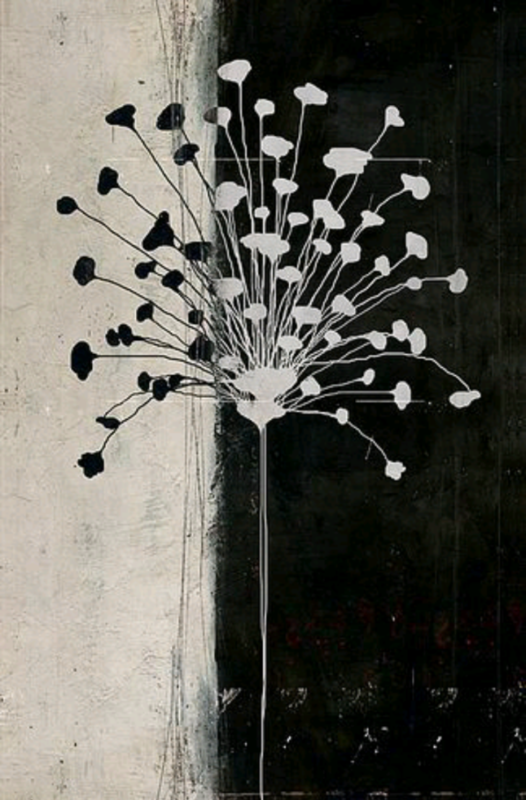 And when a painting of beautiful dandelion flowers is used to adorn an interior space, the beauty of the latter grows hundredfold. In fact, the entire ambiance wears a soft hue. Portraits are difficult to paint. 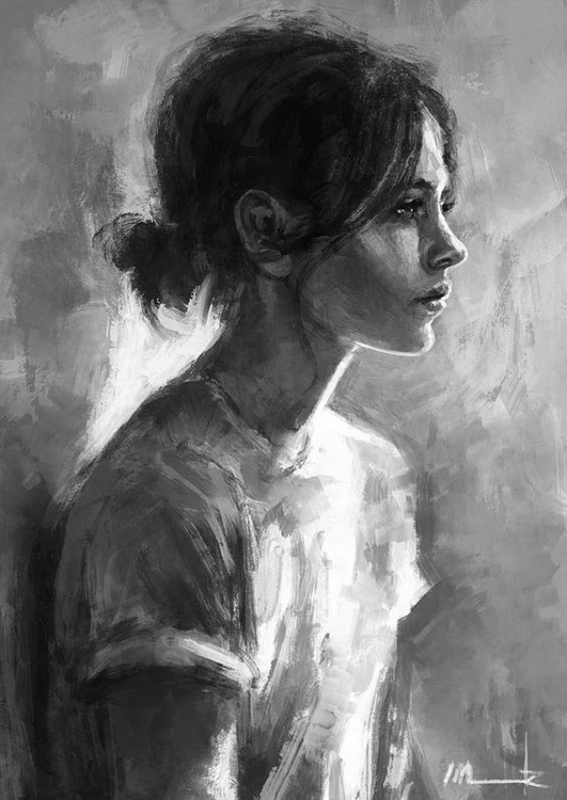 But if you are an expert painter and you have no painting limitations then do try out a few intense portraits in black and white. In these two shades, facial expressions look all the more amazing. 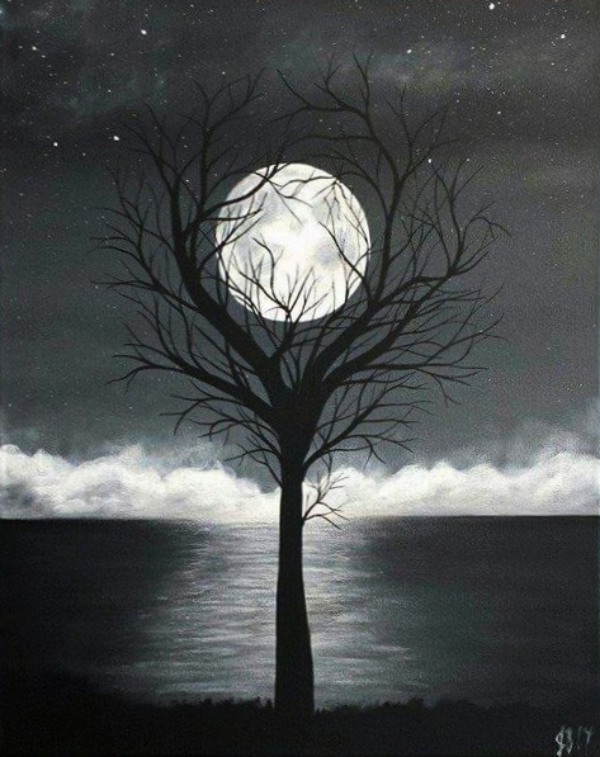 When it comes to paintings having messages, we love barren tree compositions painted in black and white. 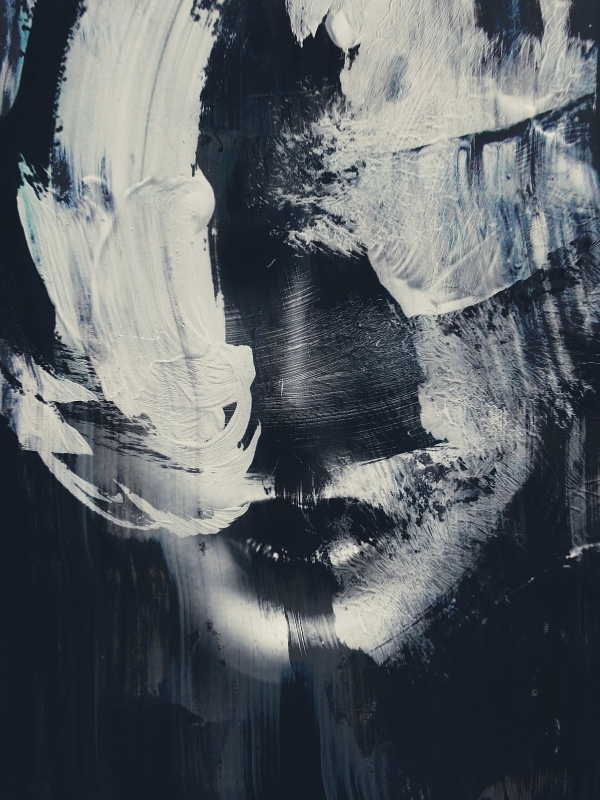 You can’t imagine the intensity of such paintings. Along with great aesthetic value, they also give you a reason to make your own little contributions towards the environment. Snowfall carries a beauty of another kind. 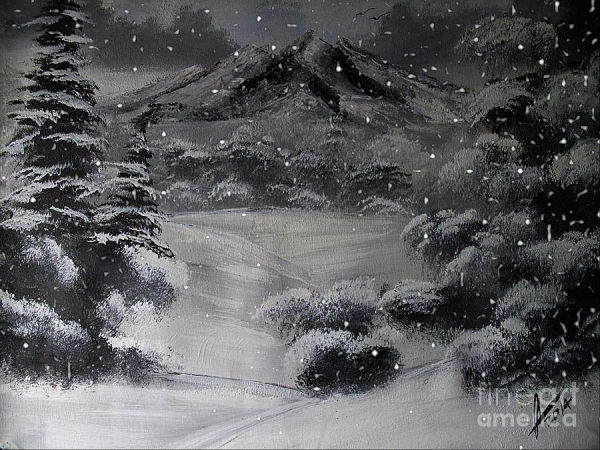 And all the beauty of a snowfall and more can be reflected through a black and white snowfall painting. 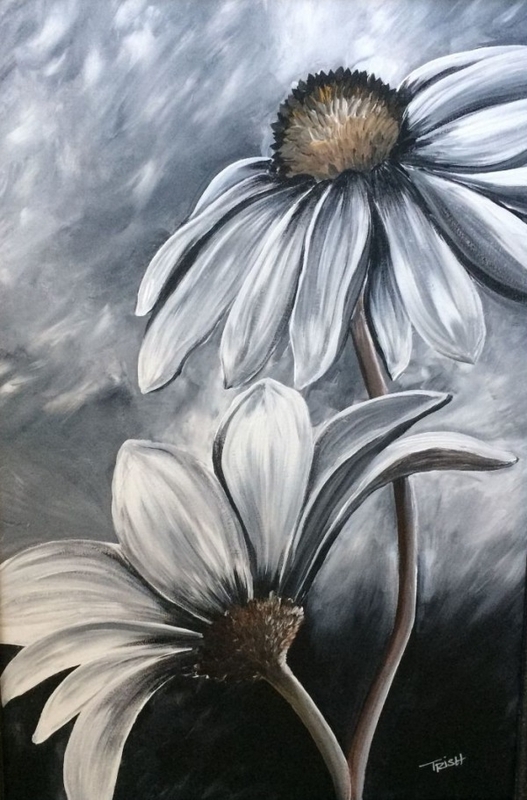 Flowers are beautiful and there is every reason to paint them on a canvas. 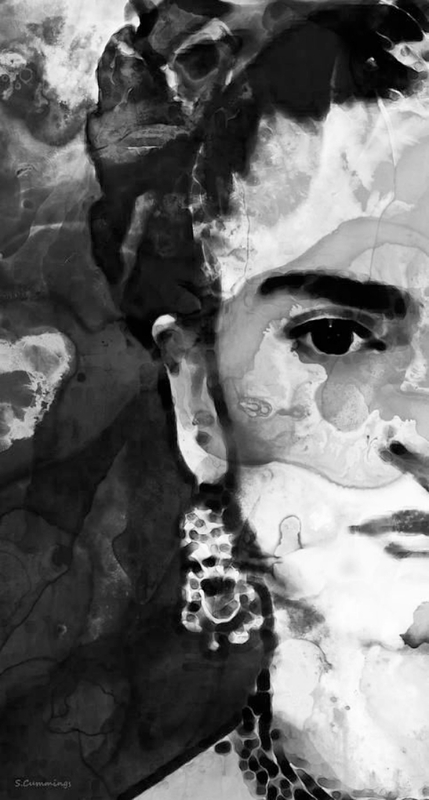 In black and white, they simply look surreal. 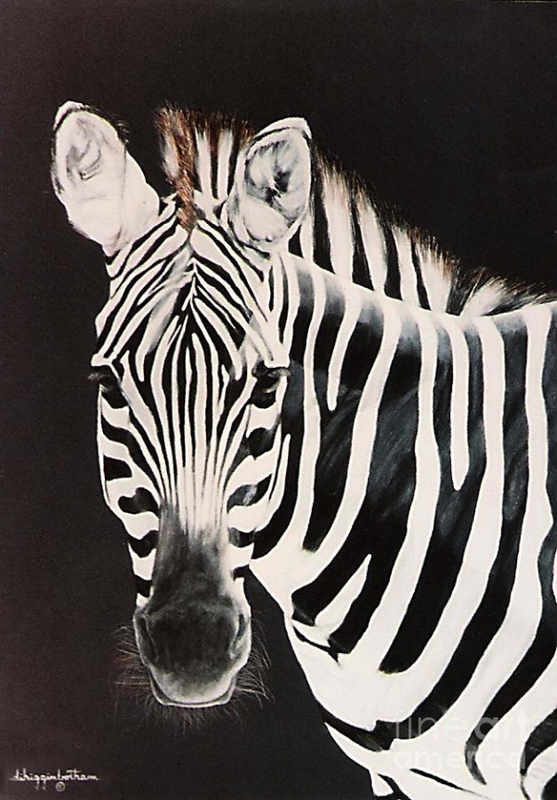 Zebras are a great patterned-work of nature. When you paint a zebra on your canvas and mount it on a wall of your house, you get all the texture needed for your home interior. 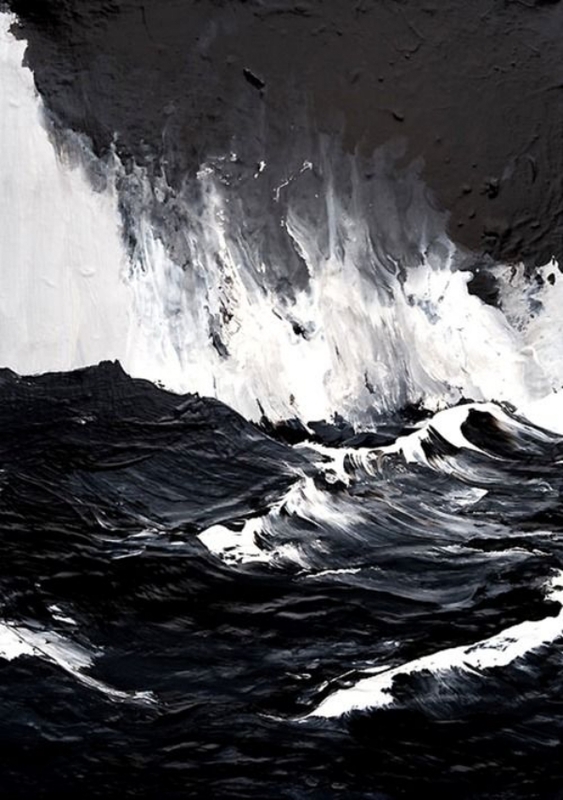 Talking about Black and White Painting Ideas on Canvas, which is the best paint variety to use? 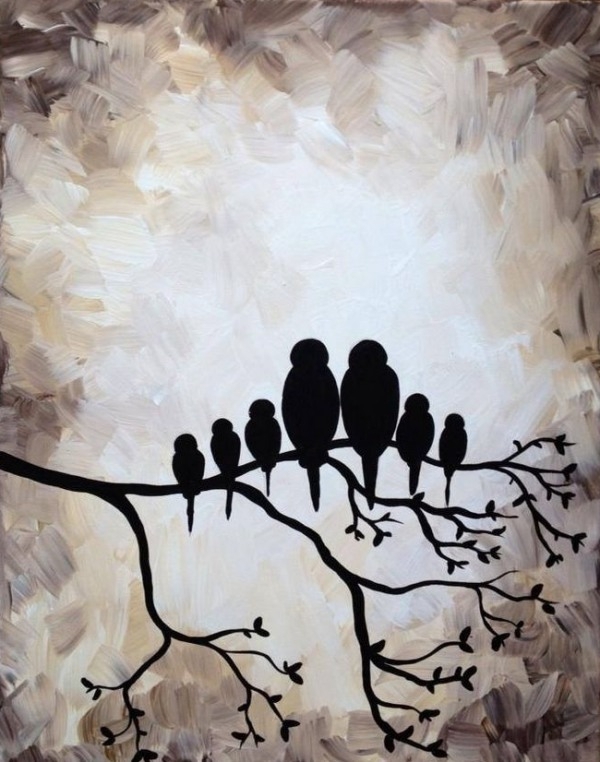 You can use both oil and acrylic paints. 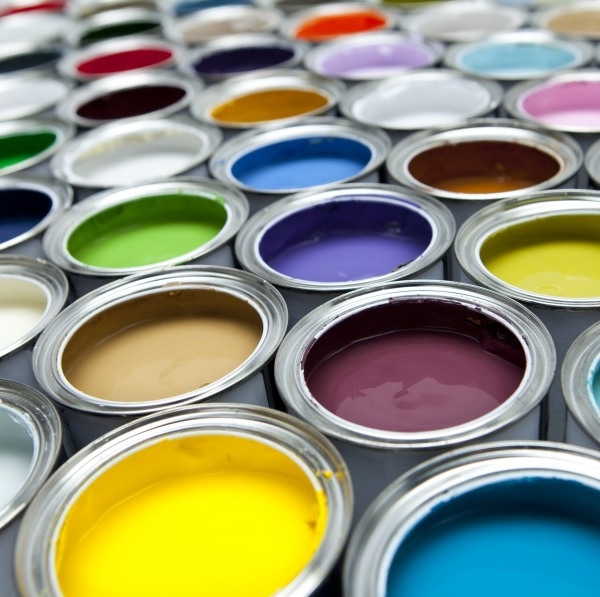 But oil paints give a richer color than acrylic paints. While acrylic colors tend to become deep as they dry out, oil paints don’t show any such change. 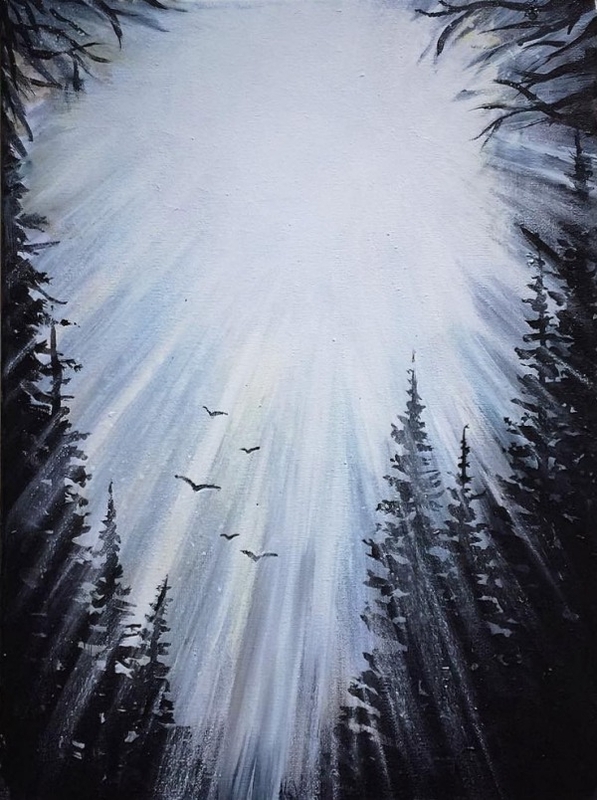 Other than black and white paintings, you can check some other ideas for acrylic painting ideas for beginners & Oil Painting Ideas that are easy to make. 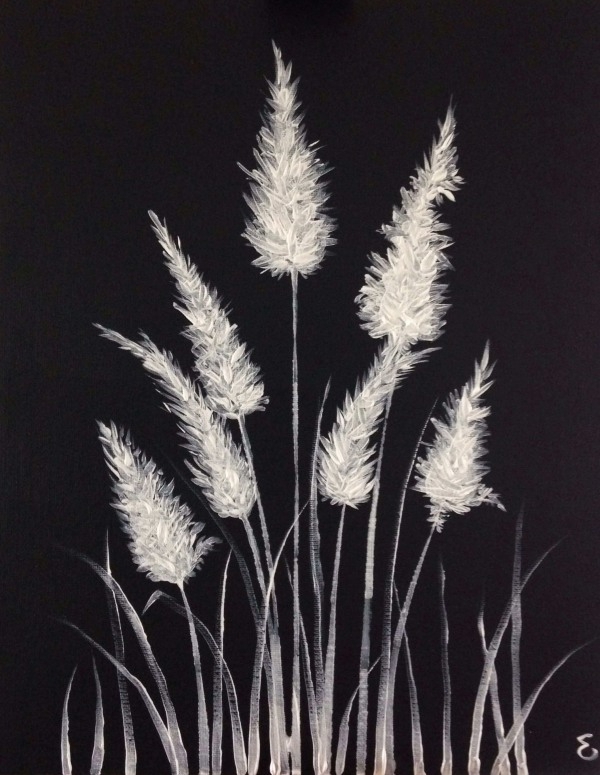 When it comes to Black and White Art did with acrylic paints, which canvas variety is the best? 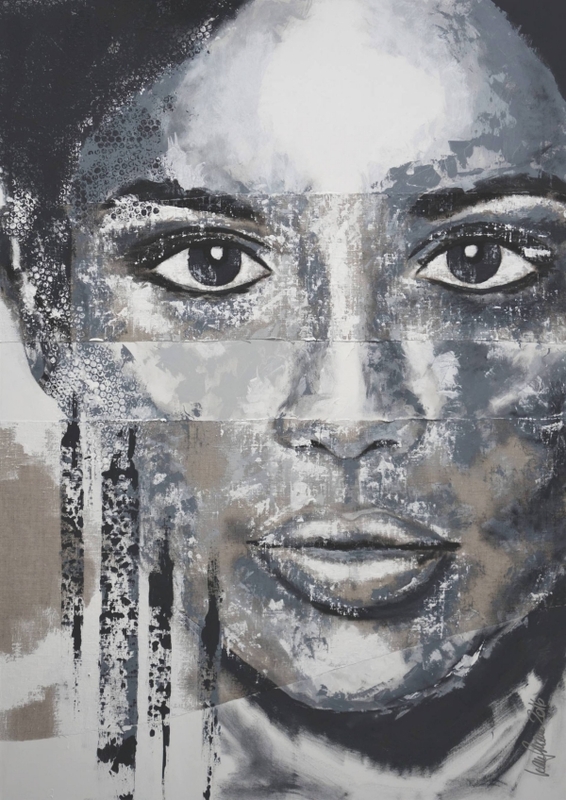 Whether you are looking to paint old-school or Black and White Modern Art with acrylic colors, make sure you use a stretched canvas. 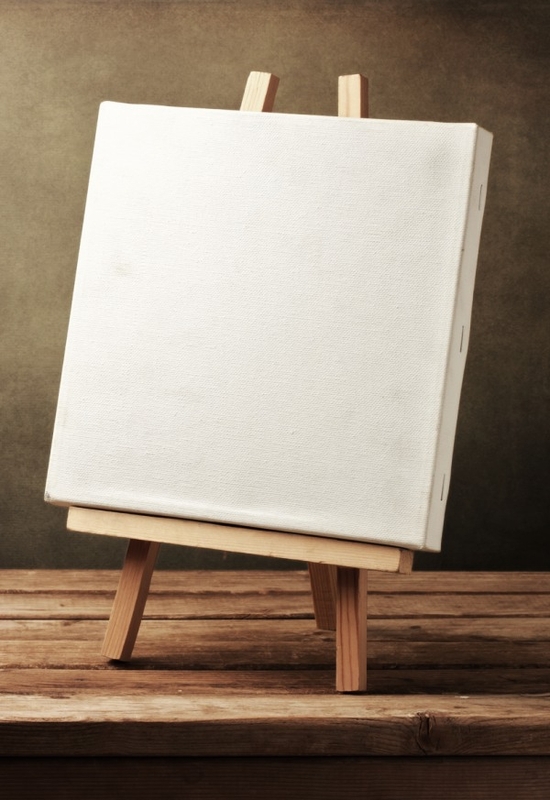 Stretched canvases are generally spread and stretched over a wooden frame. 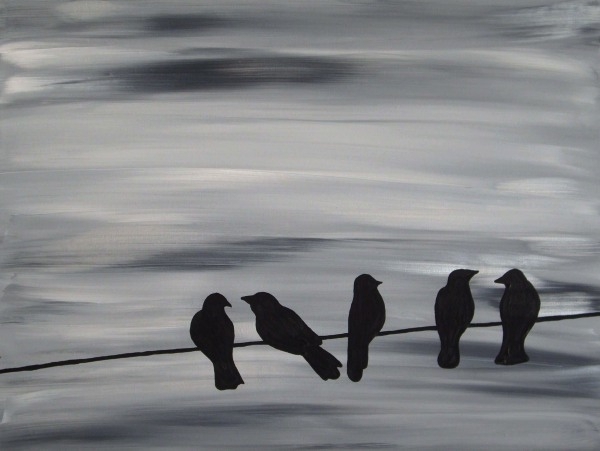 Also, when you use a coating of gesso over the canvas, your painting becomes long-lasting. 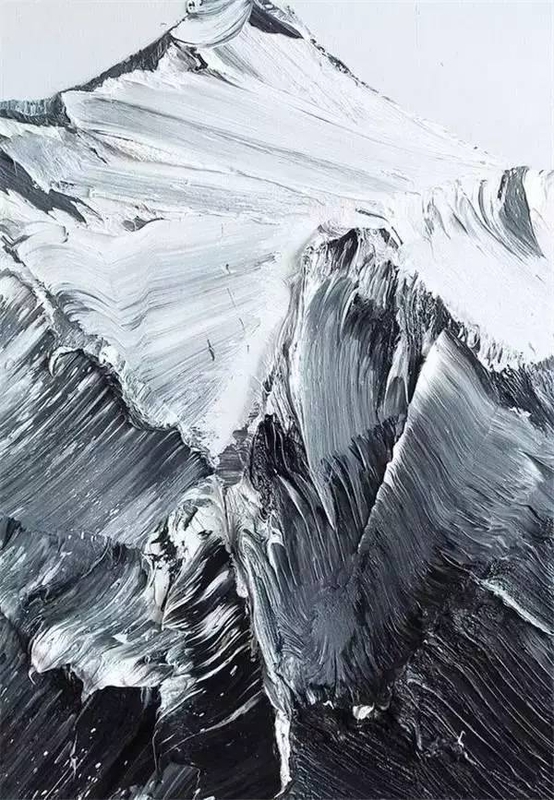 The Black and White Painting Ideas on Canvas as given above are almost every painter’s favorite. 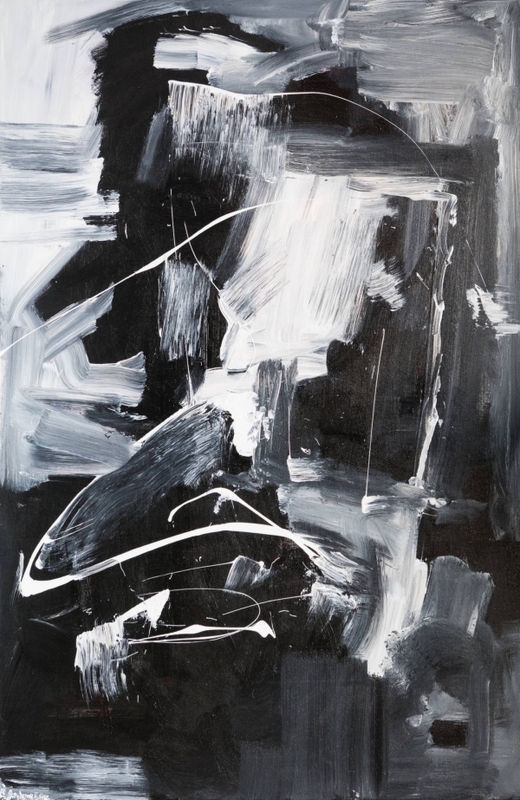 And that is why these Black and White Modern Art and Painting Ideas on Canvas have found a place on our list. 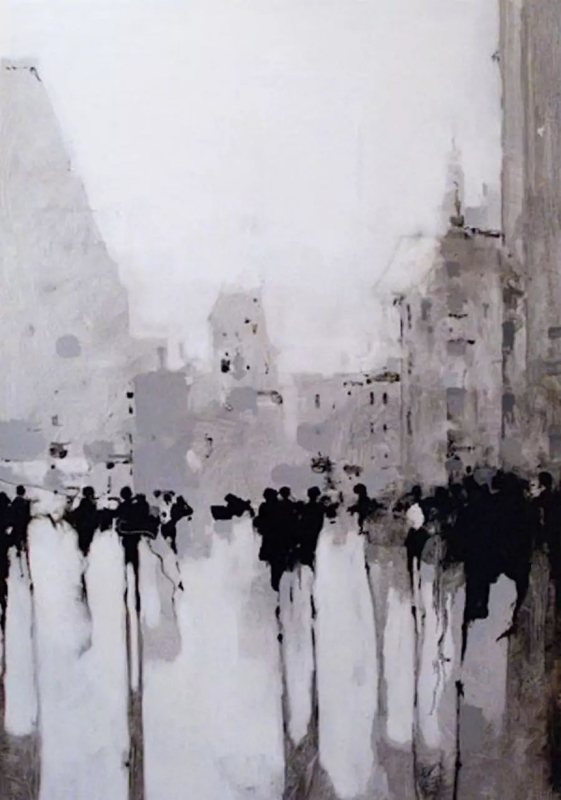 If you are fond of Black and White Art, then get painting the above ideas and make your paintings a subject of envy for others.